I’m so excited to go into more detail and focus on the final three areas of the feng shui bagua map. In Episode 5 we looked closely at the New Beginnings, Abundance and Health areas, and in Episode 6 we reviewed Benefactors, Completion, and the Knowledge. During this episode, I’ll go over the following three bagua areas: Recognition, Path in Life, and Relationships. 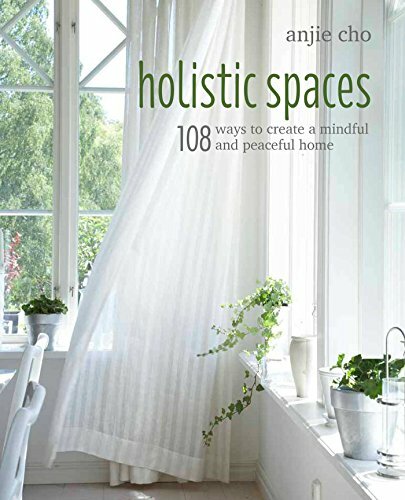 You can also find many of the items I discussed for sale on my website holisticspaces.com, including the new Feng Shui Starter Kit, with everything you need to get started on your feng shui journey!